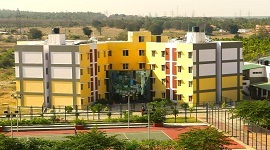 Bearys Institute of Technology offers independent residential facilities for boys, girls and faculty to make learning accessible and enjoyable. 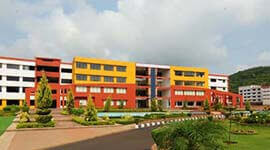 The college provides sports and recreation facilities for enhancing student interactions and physical fitness. 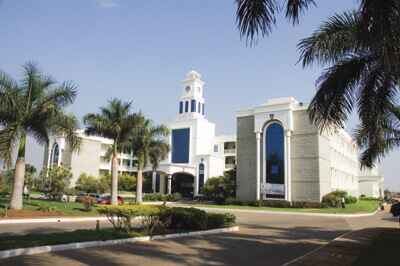 BIT has been recognized as a futuristic Engineering College and is on the threshold of emerging as a world class institution. 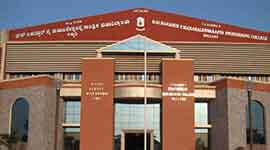 BIT has been recognized as a futuristic Engineering College and is on the threshold of emerging as a world class institution. 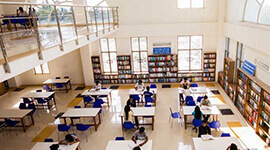 The College library also give access to International & National Journals, Technical magazines and Newspapers to update the knowledge. 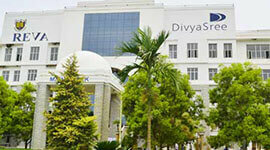 Bearys Institute of Technologyconducts career counseling and excellent placement opportunities for students. 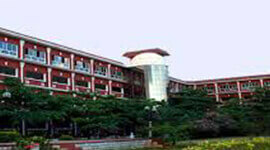 Well-qualified and eminent faculty committed to the cause of learning and teaching. 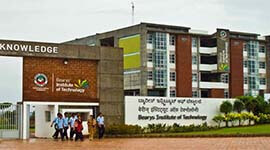 Bearys Institute of Technologyhas spacious class rooms with state-of-art teaching aids. The Training and Placement Cell at Bearys Institute of Technology has a full time qualified training and placement officer who handles these programs. The cell invites industry partners to conduct campus interviews. The T&P cell helps students who register for its services to attend campus interviews at other places as well. 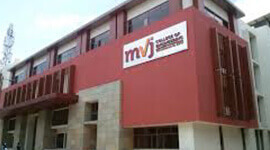 It also facilitates students to attend field selection tests and exams for service into the defense forces of India as well as the Merchant Navy. li>BIT has a track of 100% results and university toppers. The Institute library also has International & National Journals, Technical magazines and Newspapers to update the knowledge. The BIT vision is to be a world class engineering institution, nurture leaders in every field of technology and groom knowledgeable men and women who can significantly contribute to a progressive, peaceful and greener world. Clarity of Mind + Purity of Heart is their motto.